Traffic door systems are installed in cold rooms and freezers to protect the insulation system from moving passengers and vehicles, and generally control and secure access on the passage bottlenecks inside the cold perimeter. We take a more in-depth look at the purpose of installing traffic door systems for cold rooms, industrial freezers and refrigerated warehouses. Bollard traffic door systems are designed in demarcated work zone areas to separate pedestrians, lifting vehicles, wheeled trolley and large vehicles in the cold room, thus helping to protect the insulated structures located on narrow aisles against traffic. 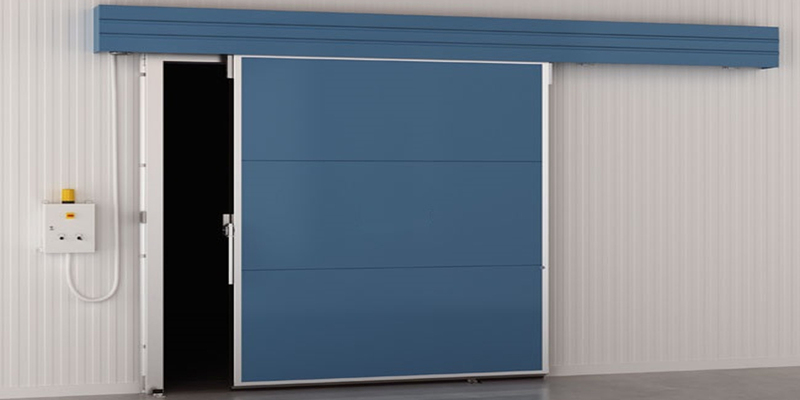 The system protects the cold storage room bay doors against physical damage, which may affect the thermal insulation conditions inside the structure. Specifically, the security posts act as a barrier that prevents door damages when heavy machinery is in use. Bollard-lined traffic door systems help maintain the self-contained cold environment and energy needed to preserve perishable commodities and keep them safe from outside interference, weather conditions, and disastrous contact incidents. 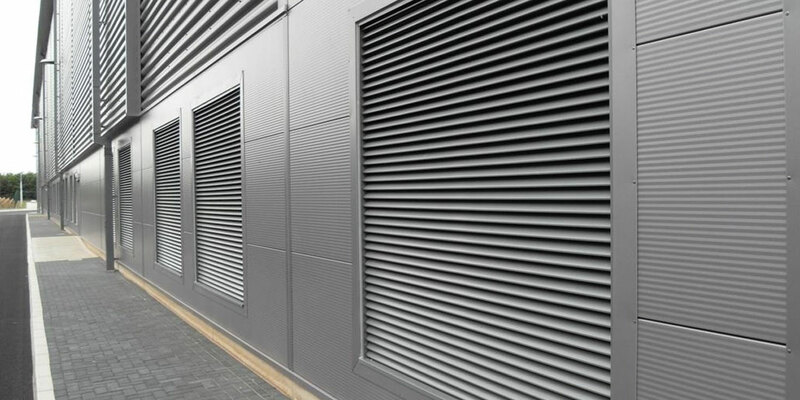 The Isowall Group’s Light Engineering Department specialises in accessories for panel installation, such as, a wide range of flashings, goal posts, crash barriers and door thresholds are produced in-house. A wide range of welded goods for internal use or client’s specification are capable of being manufactured. Usually, the cold room is divided into work zones, each equipped with a traffic door system and transparent PVC curtains. The traffic door system features security posts or aligned bollards spaced evenly to allow pedestrians and vehicles of a predetermined width to pass through the screening and restrict the passage of heavy machinery and equipment. 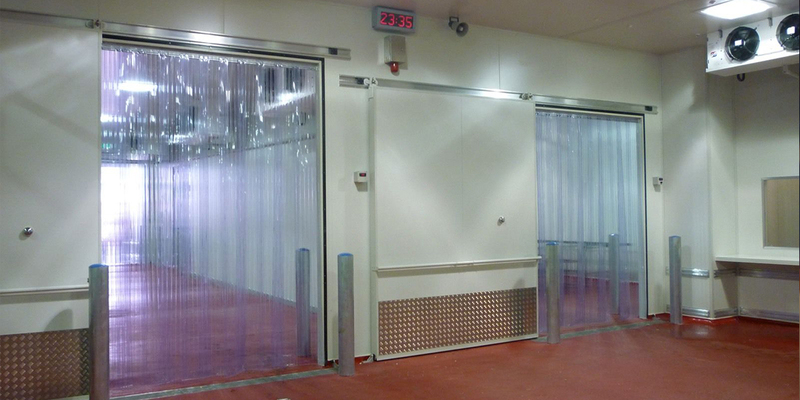 Traffic doors systems are essential in maintaining the safety of pedestrian and vehicle traffic inside the cold storage area, especially when access problems become unavoidable. The system is meant to demarcate the various working areas, enforce access restrictions and guard thresholds, and prevent unwanted crashes and incidents with the use of crash barriers. Furthermore, the bollards can also help guide traffic while screening the work areas from heavy vehicle access with the addition of reflective strips. Designed as a best practice security solution for controlled insulated environments, traffic door systems ensure the safety and health of all personnel and activities in the cold warehouse. ISOWALL MANUFACTURES, DISTRIBUTES AND INSTALLS BOLLARDS, CRASH BARRIERS AND GOAL POSTS FOR WAREHOUSES, COLD ROOMS AND FREEZERS. They are an ideal application for extremely low-temperature conditions and can resist a wide range of temperatures ranging from +0°C to -40°C! 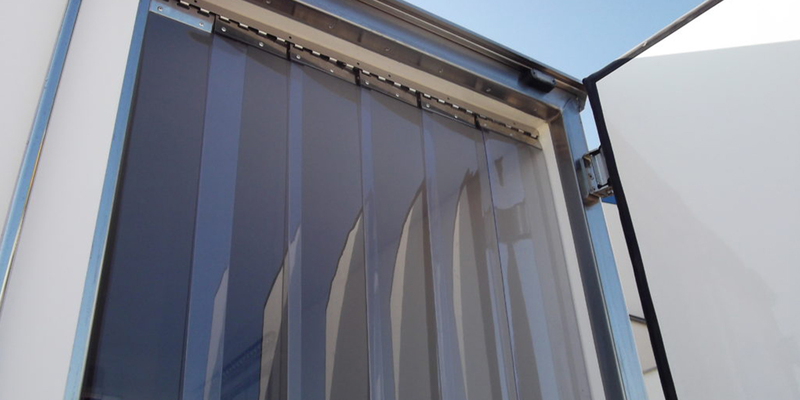 PVC strip curtains are an economical solution to create portioning factories, warehouses and storage areas, as well as cold rooms and freezers.